Gen.a specialises in place and corporate brand strategy for businesses, organisations and communities. We have extensive local and international experience working with clients who are diverse in both industry and scale. 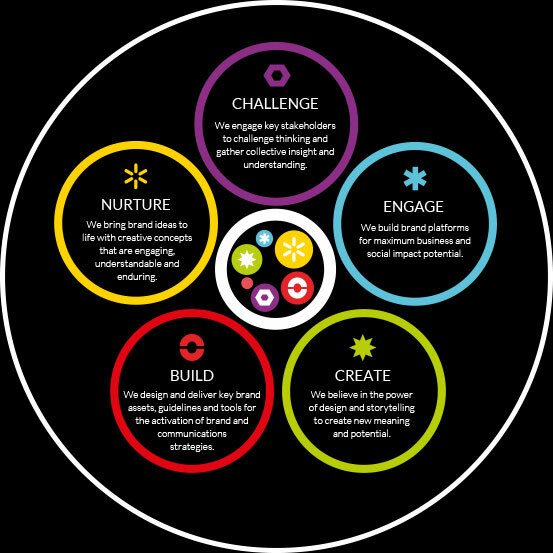 Powered by our unique Brand Generation Model™, we deliver total brand solutions from research through to powerful creative ideas.